Seven-stone Antas, Portugal. Credit : Clive Ruggles. Astronomers are exploring what might be described as the first astronomical observing tool, potentially used by prehistoric humans 6,000 years ago. They suggest that the long, narrow entrance passages to ancient stone or megalithic tombs may have enhanced what early human cultures could see in the night sky – an effect that could have been interpreted as the ancestors granting special power to the initiated. Their idea is to investigate how a simple aperture, for example an opening or doorway, affects the observation of slightly fainter stars. They focus this study on “passage graves”, which are a type of megalithic tomb composed of a chamber of large interlocking stones and a long narrow entrance. These spaces are thought to have been sacred, and the sites may have been used for rites of passage, where the initiated would spend the night inside the tomb, with no natural light apart from that shining down the narrow entrance lined with the remains of the tribe’s ancestors. These structures could therefore have been the first astronomical tools to support the watching of the skies, millennia before telescopes were invented. The project targets how the human eye, without the aid of any telescopic device, can see stars given sky brightness and colour. 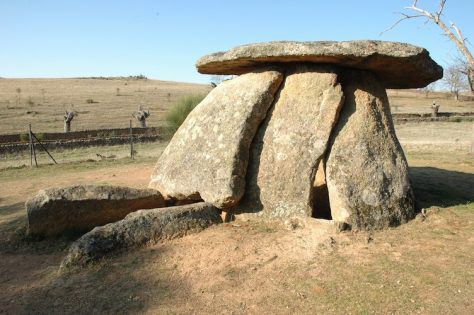 The team intends to apply these ideas to the case of passage graves, such as the 6,000 year old Seven-Stone Antas in central Portugal. The first sighting in the year of a star after its long absence from the night sky might have been used as a seasonal marker, and could indicate for example the start of a migration to summer grazing grounds. 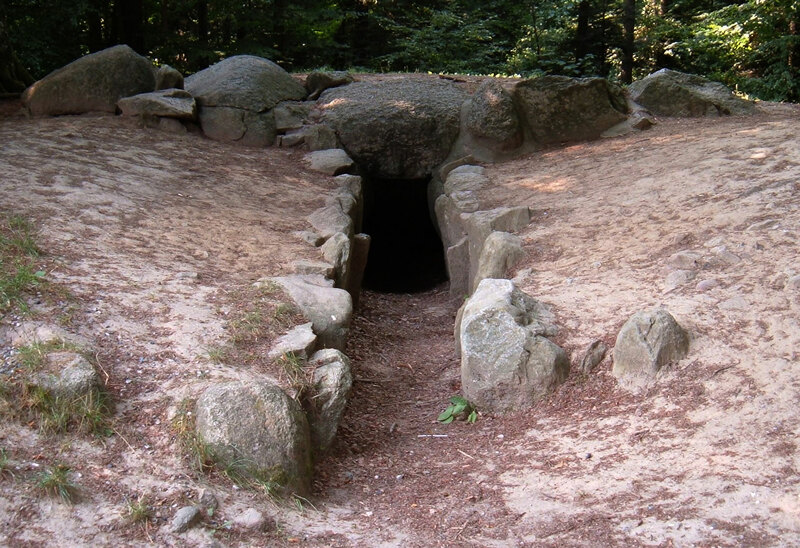 The timing of this could have been seen as secret knowledge or foresight, only obtained after a night spent in contact with the ancestors in the depths of a passage grave, since the star may not have been observable from outside. However, the team suggest it could actually have been the result of the ability of the human eye to spot stars in such twilight conditions, given the small entrance passages of the tombs. The yearly National Astronomy Meetings have always had some aspects of cultural astronomy present in their schedules. This is the third year running where a designated session is included, exploring the connection between the sky, societies, cultures and people throughout time.